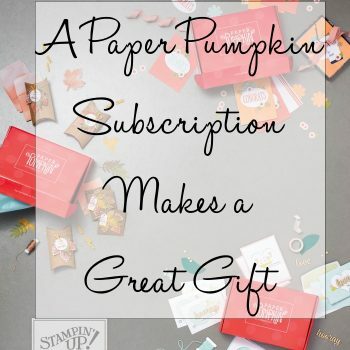 Paper Pumpkin subscriptions make a great gift idea. 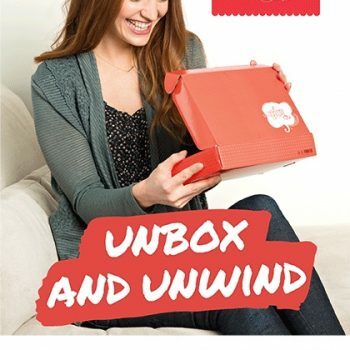 Learn more about what’s in the monthly kit box. And get a 1 month, 3 month, 6 month or a 1 year subscription. 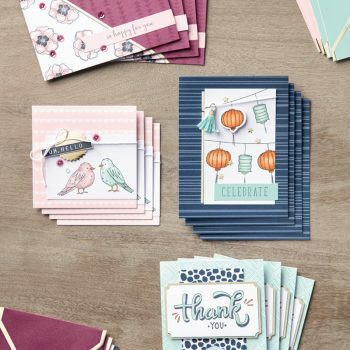 The Color Me Happy Kit and Card Kit goes perfectly with Stampin’ Up!’s new Blends alcohol markers. But, they are only available while supplies last. See more about Blends and the kit here. 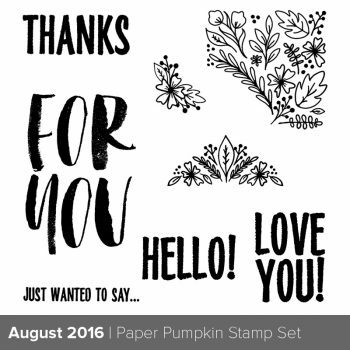 If you haven’t tried Paper Pumpkin before, this deal is for you! 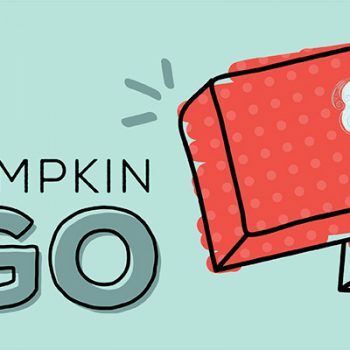 For today only, June 30th, you can get this amazing deal on Paper Pumpkin. Pay only $7 plus taxes. 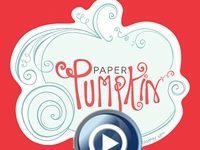 See what you get in a monthly Paper pumpkin kit in this video. Jenn shows you what comes in the March 2016 kit.